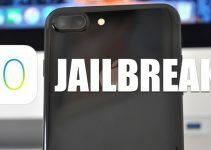 While jailbreakers hanker to get their hands on an iOS 10.3.3 jailbreak, iOS 11.0.3 already has a bunch of security loopholes waiting to be exploited. Here’s all you need to know about it. 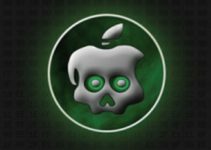 Is iOS 11.0.3 close to a jailbreak? 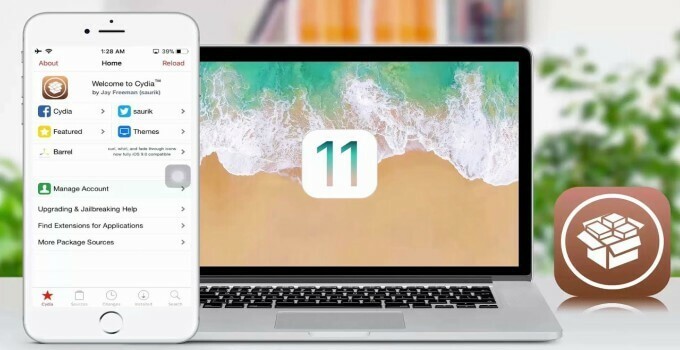 With the release of iOS 11.1 final, Apple has closed a lot of vulnerabilities. This means these same vulnerabilities are still present in iOS 11.0.3 firmware. Here’s a snapshot of Apple’s official security notes for iOS 11.1. The first vulnerability is present in the kernel, which, of course, is extremely dangerous yet powerful. Bugs in iOS kernel form the backbone of every jailbreak tool in existence. We also have a second vulnerability called StreamingZip. A hacker can use this bug to utilize a malicious ZIP archive to modify restricted regions of the iOS filesystem. In other words, it is a Sandbox escape for iOS 11.0.3 and is relatively less powerful. We now have kernel code execution, Sandbox escape, and only a KPP bypass is missing now. 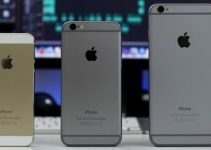 All of these bugs are present in iOS 11 compatible devices including iPhone 7 and iPhone 7 plus. The vulnerabilities present in this version are indeed very powerful and can be considered jailbreak material. With that being said, we will still require a hacker to exploit them to develop a jailbreak. No developer has come forward to jailbreak iOS 11 as of yet. However, that can change with the release of more stable firmware versions. We still have a few private exploits for iOS 11 firmware floating around. Would you still hold onto the aging iOS 10 or will you take the plunge and move to iOS 11? Let us know in the comments section below. For more jailbreak news and updates, follow us on Facebook and Twitter.